From siccing wild dogs on his own uncle to gunning down his enemies with artillery meant for taking out planes, North Korea’s Kim Jong Un has built a reputation for dispatching with extreme prejudice all those who cross him. While some of the terrifying methods of execution have never been confirmed, the mere mention of them is sure to keep his inner circle in line – and any potential rivals quiet, say experts. A confirmed favorite tactic, blowing people away with anti-aircraft guns, leave victims unrecognizable. In late February, South Korean officials revealed that five North Korean officials had been subjected to the particularly grisly form of overkill. Other methods trickle out of the secretive Hermit Kingdom, their unverified status only burnishing the legend of Kim’s depravity. A report that one official was killed by a mortar round has been treated with skepticism. But the tale sent a strong message when coupled with his alleged crime: drinking and carousing during the official mourning period following the death of Kim’s father, the equally brutal Kim Jong Il. The gout-addled 33-year-old dispatches his enemies with extreme prejudice. Kim’s reach extends beyond the pariah nation he never leaves, as demonstrated by the almost certainly sanctioned hit on his half-brother earlier this year. 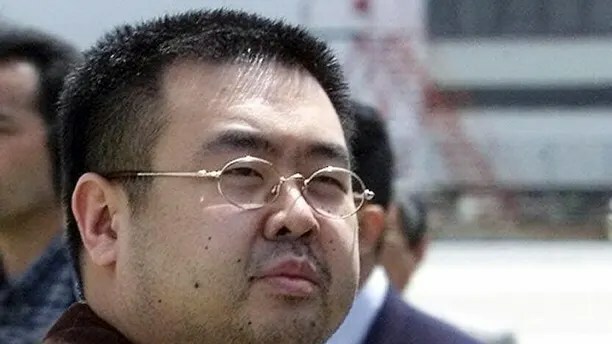 Kim Jong Nam, seen as a successor to Kim should a coup take place, was sprayed in the face with VX nerve agent by two women as he prepared to catch a flight from Kuala Lampur to Macau. North Korea has denied reports that Kim ordered his paternal half-brother’s murder. Kim’s brother, Kim Jong Nam,was seen as a rival – until he was mysteriously murdered. Perhaps the most frightening method of execution ordered by the 33-year-old, third-generation dictator is allowing a pack of starving dogs to devour enemies. In one notable case, the victim was purportedly Kim’s own uncle. 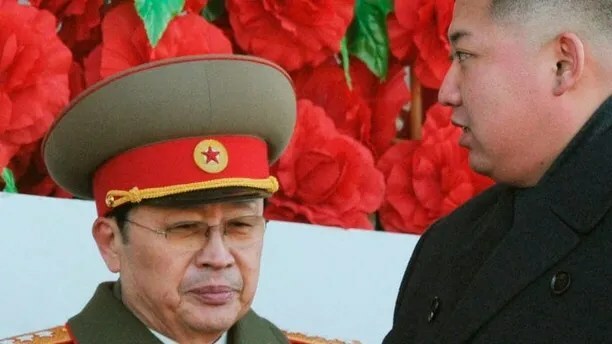 Jang Song-thaek was thought of as a father figure to Kim Jong Un, and served as the second-in-command to the supreme leader. But when he ran afoul of Kim in 2013 for “anti-state acts” and “double-dealing,” his familial ties couldn’t save him from his nephew’s wrath. Jang Song-thaek, (l.), may not have actually been killed by a pack of wild dogs on orders from his nephew. He may have been killed with an anti-aircraft gun and incinerated with a flamethrower. How Jang died may never come to light, but a rumor that he was fed to dogs was widely reported. Other reports subsequently claimed that Jang was likely executed by anti-aircraft guns before his body was incinerated by flamethrowers. The gout-addled Kim also had several of his uncle’s cronies killed, and was reportedly “very drunk” when he gave the orders. 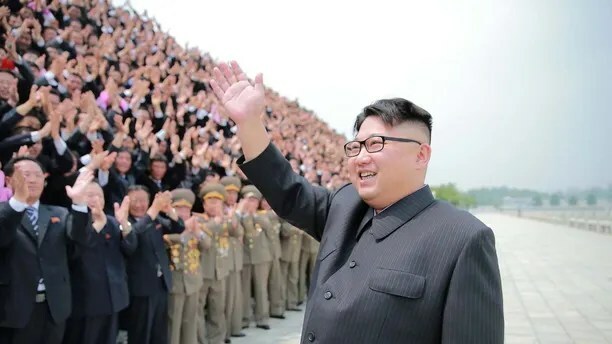 According to a report from the Institute for National Security Strategy, a South Korean think tank, Kim has ordered the execution of more than 340 individuals since taking power in 2011. The report also indicates that the number of military and government officials purged by Kim since 2011 has increased every year. Just 3 officials were executed in 2012, compared to about 140 since the beginning of 2016. But when Kim turns executioner, he maximizes the deterrent effect, Malice said. “If you want to talk about weird methods of killing, the fact that everyone has to watch is horrifically weird,” the author told Fox News. Malice was referring to reports from defectors that North Koreans are forced to watch the many public executions that occur. The claim – and Kim’s underlying purpose – were echoed by a 2014 report from the United Nations Human Rights Council. “Public executions and enforced disappearance to political prison camps serve as the ultimate means to terrorize the population into submission,” the report stated. 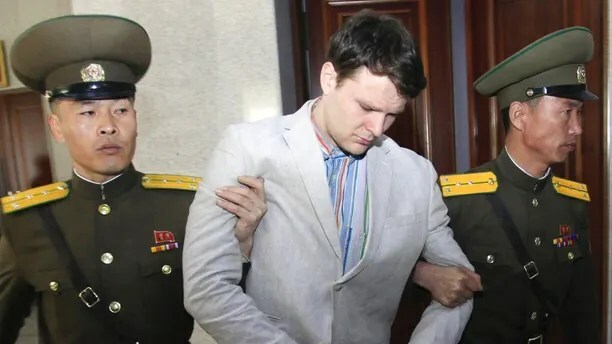 Americans consider Otto Warmbier, the 22-year-old college student sentenced to 15 years’ hard labor for stealing a poster, to have effectively been a victim of Kim’s bloodlust. It may never be known what killed Warmbier, but he was returned to the U.S. last week, 17 months after beginning his sentence, in a terminal state. He was buried Thursday. Americans consider Otto Warmbier a murder victim, even if he wasn’t technically “executed” by Kim. Even if Warmbier’s death was not technically an execution, it is a stark reminder of how even minor crimes are dealt with in North Korea. People are publicly executed for such “crimes” as importing South Korean or American music and movies or being caught with a Bible.